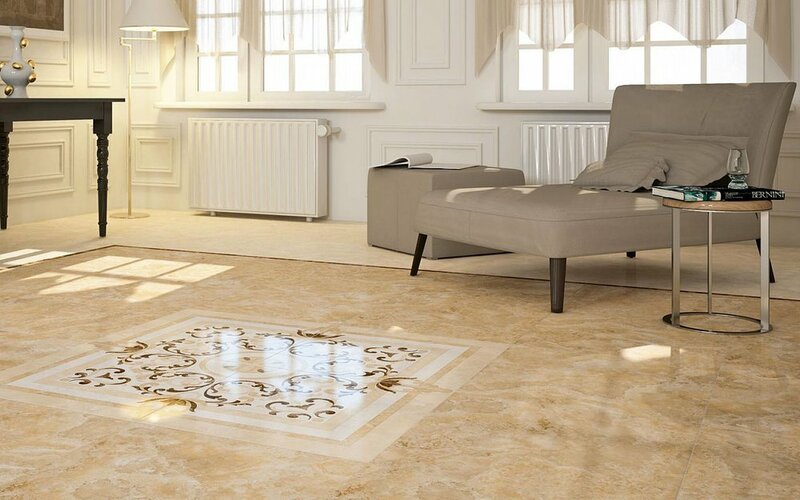 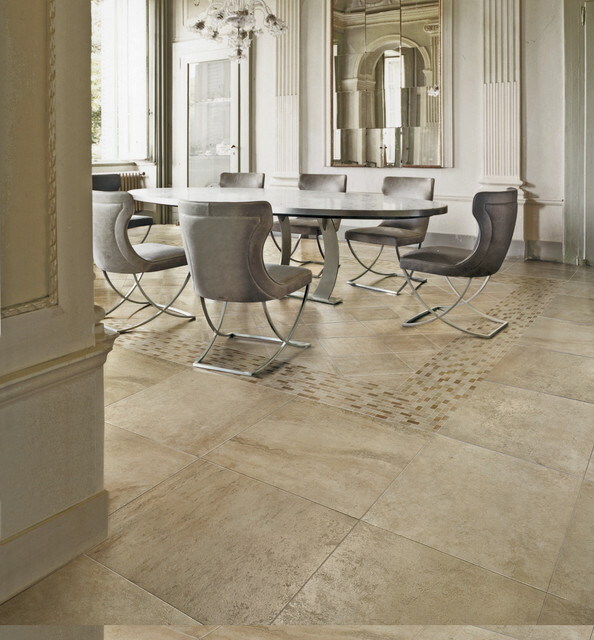 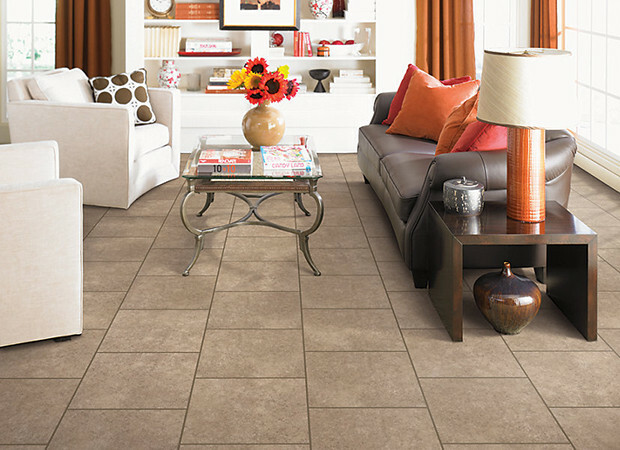 Porcelain tiles are ceramic tiles that have been fired at a higher temperature for a denser tile. 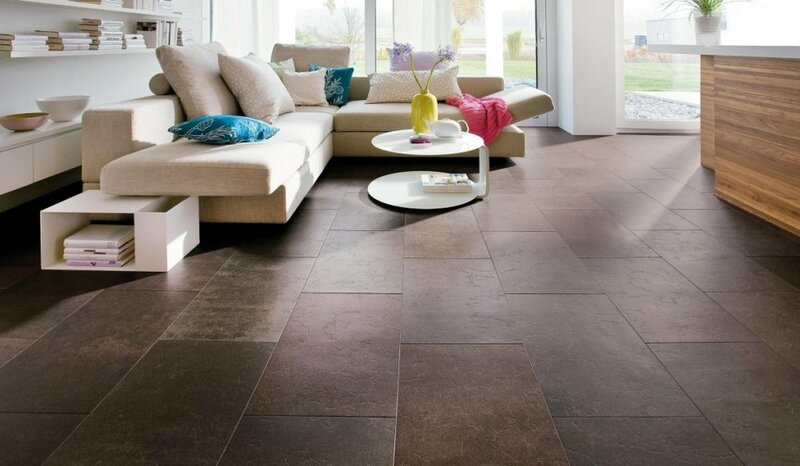 With a greater density, porcelain is more resistant to moisture, making it a great choice for bathroom floors although its beauty and versatility and can also be used in any room in your house. 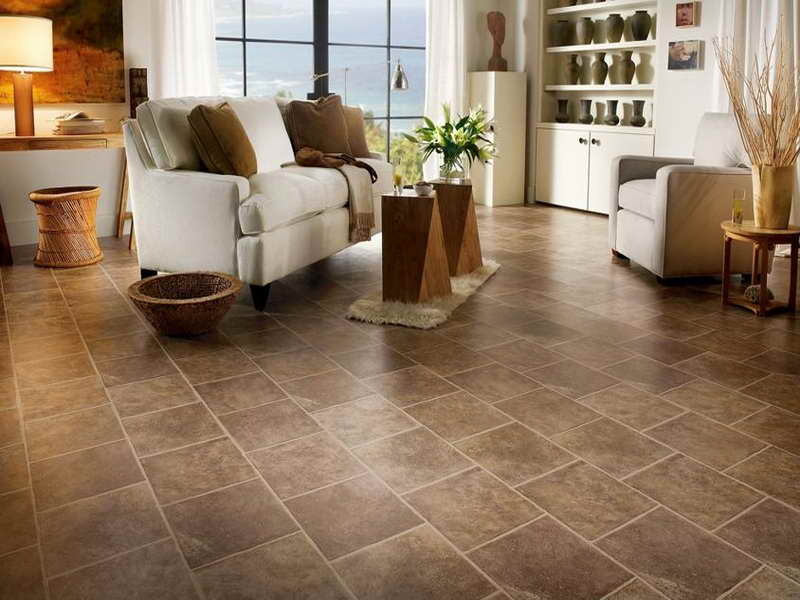 Porcelain is an excellent choice to decorate walls as well.